Born in 1999, Wylie Q is a 17.2 hand registered Hanoverian gelding by Weltbekannt. 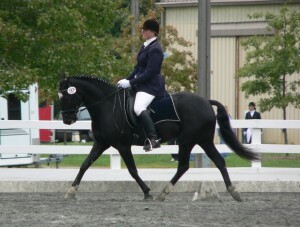 Genesis is a Zweibrucker cross. Mickey is a registered Nokota and owned by Dorrie Bettle. 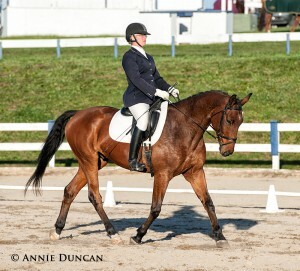 Registered Dutch Warmblood gelding by Glendale. Amarose is sired by the Elite Stallion Amiral 764 ridden by Krya Kurklund, out of Trotaway Rose. 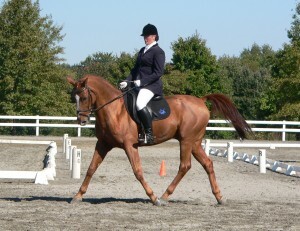 Amarose was awarded a Premium Class 1 at her Swedish Inspection in 2003. 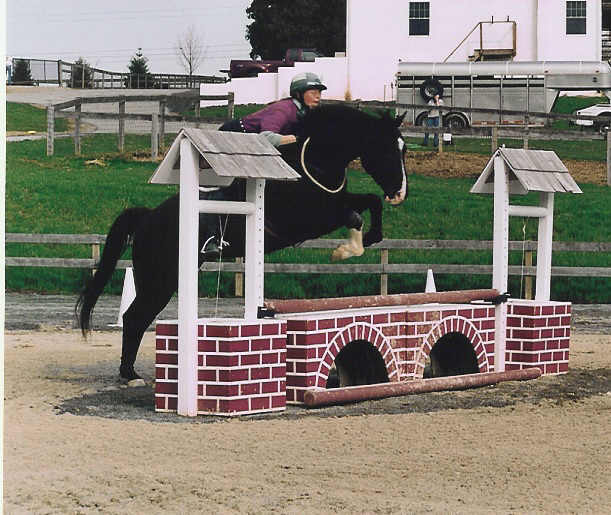 Rosa is a 2004 Thoroughbred who was bred in Maryland. After racing, she has gone on to a very successful dressage career. 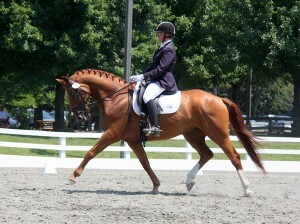 Sired by Elite Hanoverian stallion Grusus. 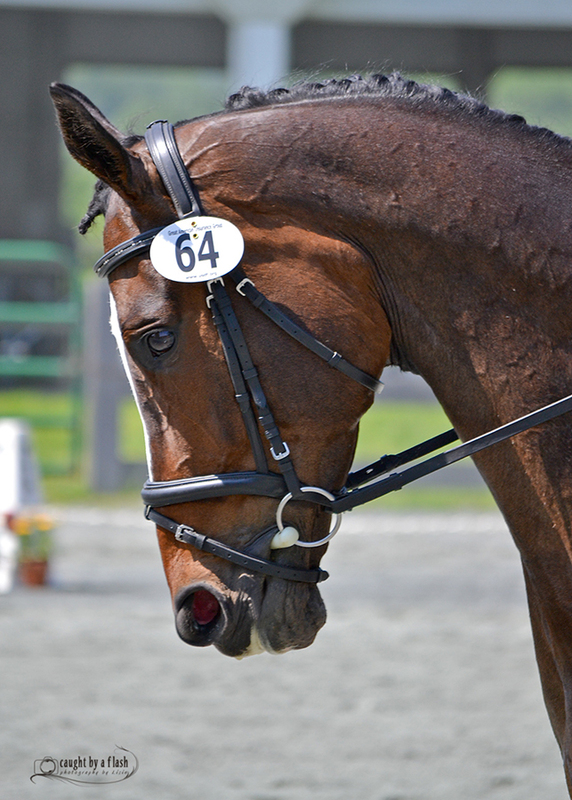 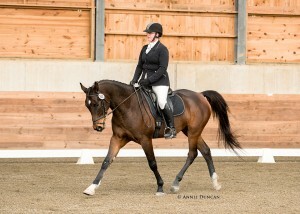 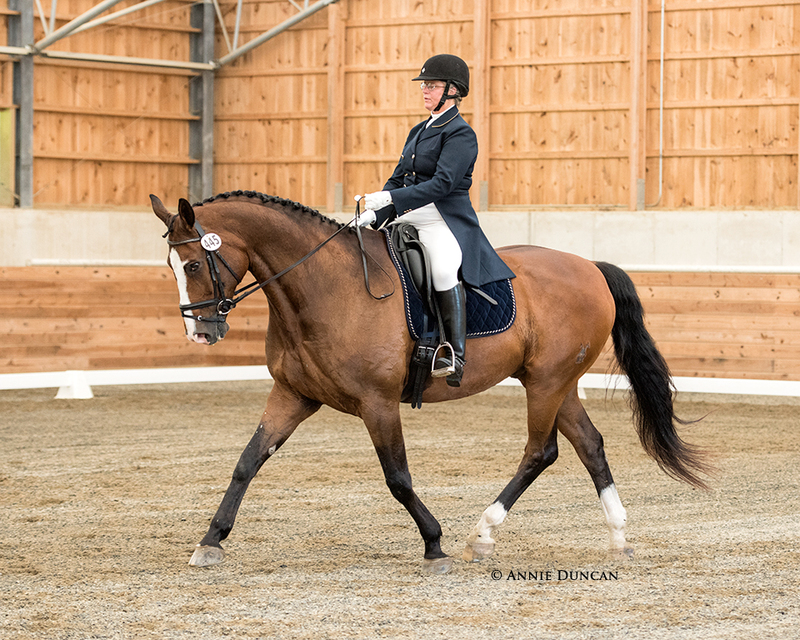 Ceros is a Dutch warmblood gelding who was shown by Darcy through 4th Level dressage. Sport pony ridden by Darcy at Training and First Level dressage. 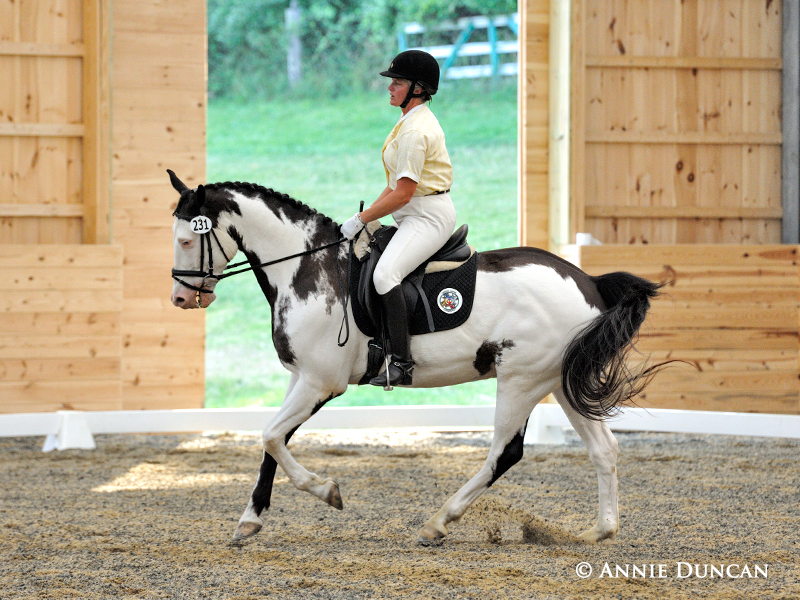 Hara Kiri Khan is a 1988 purebred Arabian gelding out of True Blue Glenda by El Tarus Khan. 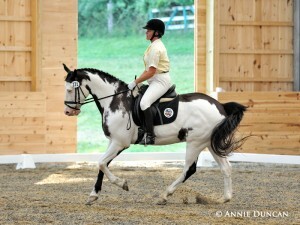 He is a home bred of Darcy’s. 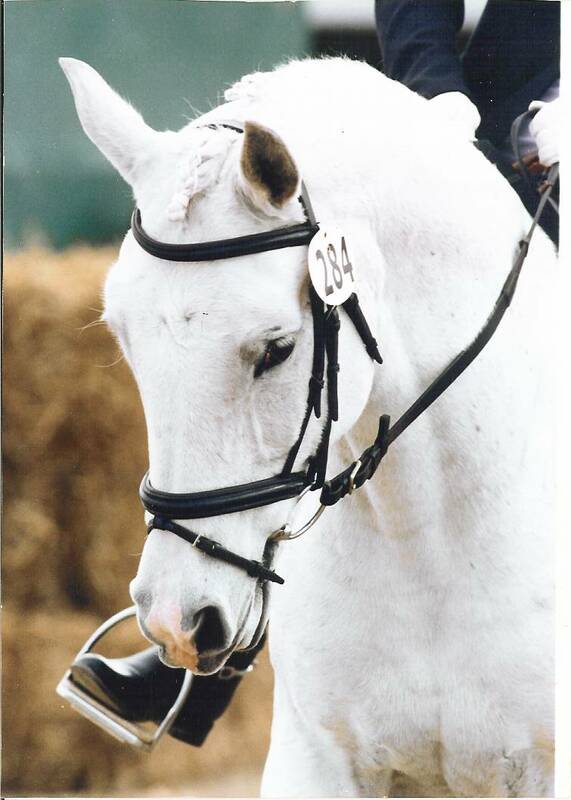 Hari was retired in 2005 to a very nice couple to live out his life with a few of their aged TB’s. In 2004, Darcy took Hari to Canadian Nationals in Regina, Saskatchewan. 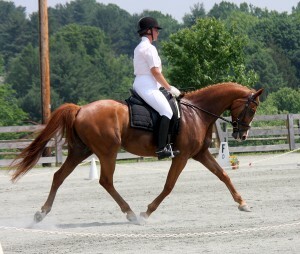 He won two Top Tens at Training and First Level.